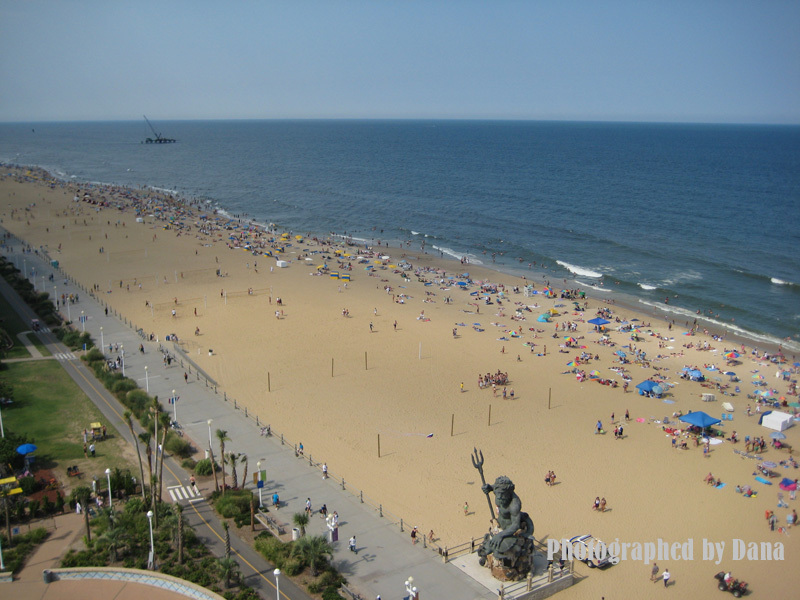 Every summer we drove about 240 miles to the east coast line and enjoyed the blue ocean and golden sand that Virginia Beach has to offer; both Chesapeake Bay and the Atlantic have given Virginia Beach their boundary for centuries and grace her shores with pleasures of life on the water. 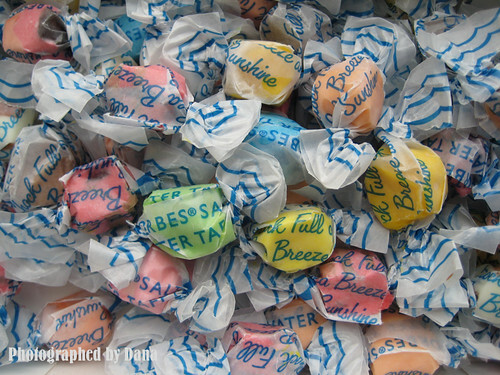 As our tradition, we left the beach and brought home a box of local favorites Ã¢â‚¬â€œ Saltwater Taffy. The name, Salt Water, came from a candy-store owner, Mr. David Bradley, whose shop was flooded during a major storm in 1883. His entire stock of taffy was soaked with salty Atlantic Ocean water. 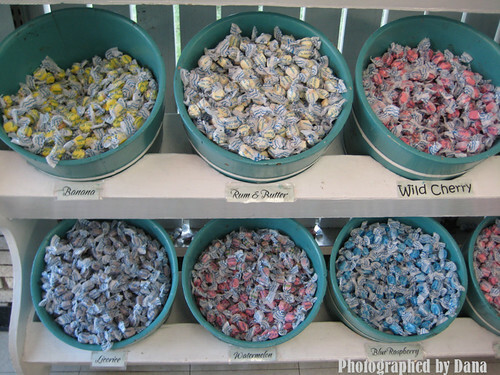 Till today Salt Water Taffy is still sold widely on the boardwalk of the beach. Idol also took home a souvenir, a beach in a capsule, to remind her the good time she had at the Virginia beach. 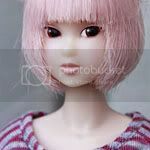 Last edited by teddybear4me2 on Mon Nov 07, 2011 4:07 am, edited 1 time in total. So beautiful-The girls, the view and everything about it!!! I haven't seen one of those beach bikes in over 15 years! They were so much fun to ride at Seaside Park, NJ. Idol looks really cute in her swimsuit. I especially liked the sunrise shot. so nice... makes me miss myrtle beach... and the beach in valencia. i never really got to know the sea in (upstate) NY state. we always went to a lake, because it was closer. nice overall blue/white coordination, too! it really keeps the beach feel in all photos. wow wow wow! beautiful girl , beautiful beach and beautiful pictures! Ah lovely! Idol naturally looks totally at home on the beach, and those are great photos!!! 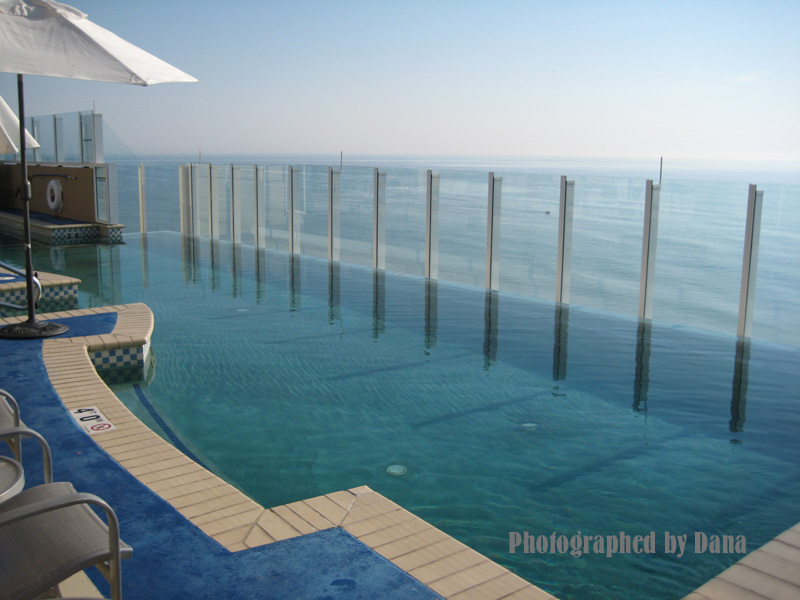 And that swimming pool on the 21st floor ... wow, that would be SO cool. An infinity jacuzzi! wowww! 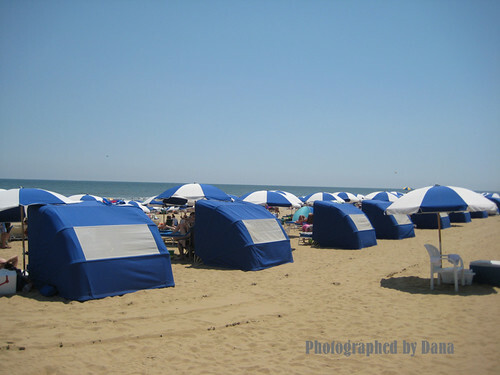 I love the tents and umbrellas lined up on the beach. Idol is a great choice for a beach guide! I TOTALLY AGREE! Thanks for sharing these awesome photos Dana! Thank you, bluesime, Chuplayer, nataluna, ConnieGigi, Mikan and yoof san. I am so glad you enjoyed the beach photos. 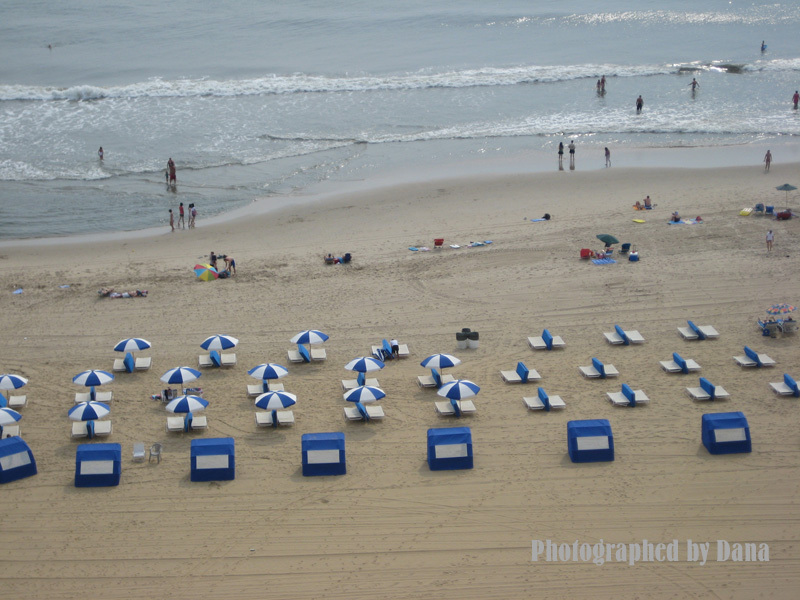 These photos were taking mostly early in the morning before the crowd pour in to the beach. 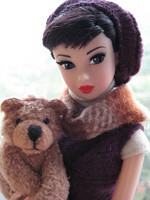 It took me a while to sort these photos out and separated the dolly and non-dolly photos. Our kids did not enjoy the sky Jacuzzi as much as the grown-up; we had only a few minutes of enjoyment sitting in the Jacuzzi while the kids were eating the snacks at the Sky Bar Cafe. nataluna : We were actually thinking about going to Myrtle Beach which I think of as "Las Vegas East" without the gambling since it has every activity imaginable. But it's bit a long ride for kids to be in a car. Maybe when they are older, then we will visit Holden Beach; it is just north of Myrtle Beach, SC which is the most popular beach area in SC.